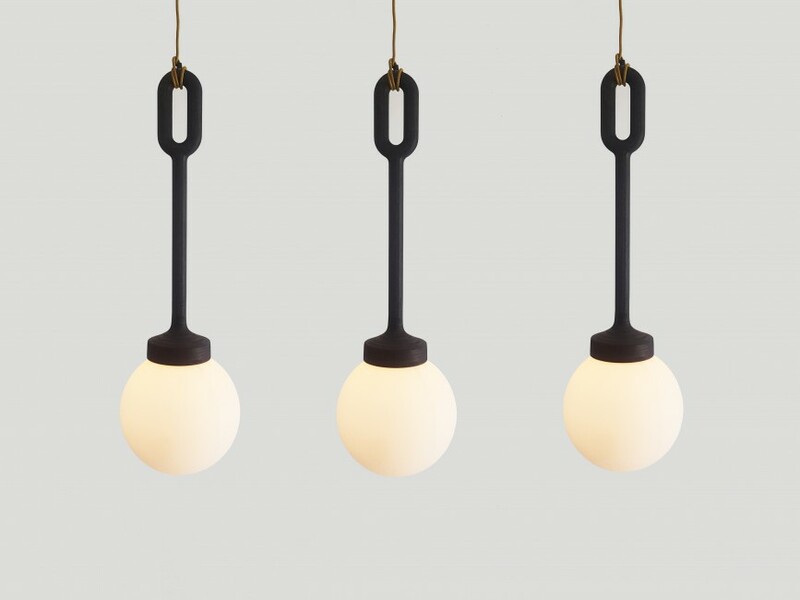 Light Hendrik is based on the technique of the Streamlined collection. Streamlined aims to reveal the true identity of plywood by emphasising the various wood layers that are usually only marginally visible. By CNC miling the two-dimensional plywood sheet material, a three-dimensional material can be produced. As a results, the pattern of layers flares out, creating a subtle interplay of lines.